 Passion, Service, Culture – embodies everything we do at Wëlhous. Our passion for cycling means that bicycles aren’t just our business, they’re a part of who we are. From the latest, top-of-the-line brands to vintage cycles and everything in between, we’re just as excited about cycling as you are, and we can’t wait to help you find the perfect ride for you. We’re committed to providing an outstanding experience to each and every customer. That’s why we take the time to get to know you and understand your cycling goals. Whether you’re looking to take a relaxing weekend ride around town, get a leg-up on the competition in a summer tour or grab the top spot on the podium in a competitive race, we can help by matching the best products and services to your needs. Whether we’re helping you find a new bike or providing maintenance and repair on your existing equipment, we strive to provide exceptional service that gets you on the road to where you want to go. Our goal is to positively impact the Central Texas cycling community by creating opportunities for all of us to share the sport we love. Through our involvement in local bicycle clubs and sponsorship of group rides, as well as events like Tour de France viewing parties, Italian nights and networking events, we bring riders of all ages and experience levels together in a supportive, welcoming community. 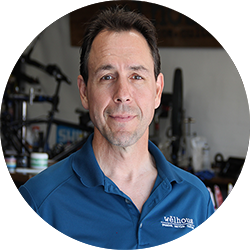 Paul’s lifelong passion for cycling started when he was just a kid spending his summers cruising the neighborhood. In his early 20s, he got serious about road cycling, becoming a regular at his local bike shop and riding upwards of 200 miles a week. Family and work responsibilities took Paul away from the bike a few years (he won’t say exactly how many), but around 2000, he returned to the sport with a vengeance. Paul has done his share of competitive cycling, including MTB, Road and CX racing. He’s also done some pretty epic long-distance rides including a two-day, 400k ride (ask him how much pristine Bosque County gravel he ate on day one). As the founder of Wëlhous, Paul’s vision is to provide a highly personalized, luxury experience to all of his customers, making them customers for life. Joseph learned the ropes of bicycle repair and maintenance at a young age when he got his first bike and took a job at the local shop to support his obsession. He started out sweeping floors but quickly graduated to pumping up tubes and truing wheels. At 15, he started a cycling club at his high school and got his first taste of track competition. As a young adult, Joseph pursed other interests for a few years, competing in robotic competitions and experimenting with his love for baking (a secondary passion that earned him the nickname “Cookie”). He got back into full-time bike maintenance in 2013 and quickly became the lead tech and shop manager at a performance bike store in Alderwood, Washington. 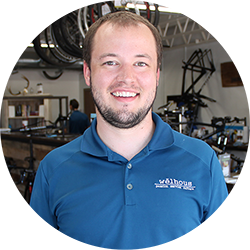 Shortly thereafter, he and his wife moved to Waco for school and he’s been building connections in the local bike community ever since.